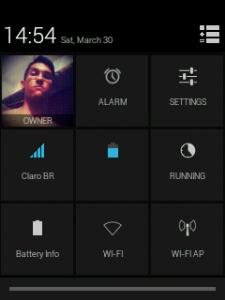 Evo x3 Rom for galaxy pocket by Matheus Reis of worldgalaxypocket. Well that's it guys i hope you enjoy this rom. * Now select "install zip from Sdcard"
is the same way as the rom. is this android 4.0 up or what ? I hope developer can do that,but for now not possible. is it have a bug? Adim About riskykernel, Can riskykernel brick ma phone is it risky my phone have been on samsung service many times because of changing build probs and flashing custom kernels. And how long can my sdcard go while using swap expender. 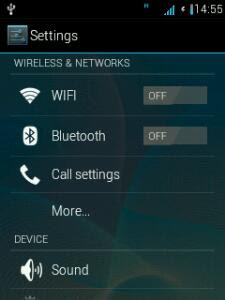 Does this rom support xxfl 4.
is status bar greper working properly? Is the RAM expander can make our device fast to play a HD game?? What's the effect if we use Risky kernel?? And if we already use v6supercharger script, what the effect if we use the Riskykernel too?? is galaxy pocket can change other rom? 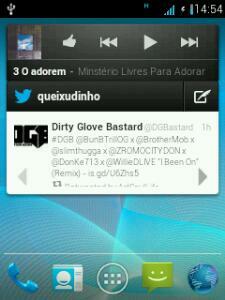 Very nice Custom Rom. Currently i m using it. Please root your before backup it. If not it will " kernel panic". 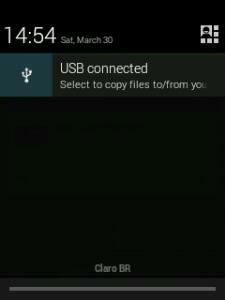 Plzz upload the backup of rooted stock rom. my phone gets stuck even for a small game after installing these new roms. unreadable contacts please change the font color from gray to white!!! it's not a flashable zip put the "bacup folder" inside the "clockworkmod" folder in your internal sd. if you don't have that folder then make one. then go to cwm recovery/backup and restore/restore. you can see there the foldrr and choose it. then reboot system. The link seems to be fixed, it is available now to download. Tested it but the first time I booted, I got bootloop so I tried to wipe data/cache after I install the ROM, glad it worked. I don't see any bugs here but Evo modificazione does not work. 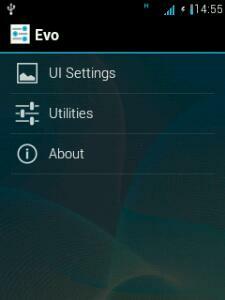 Well anyway, is it possible to use flashable themes and styles from Galaxy Y's evo-x rom? please need your reply thanks. UPLOAD MINI PATCH AGAIN THE LINK IS SAME PLEASE MAN. How can you put a picture on the owner box in the statusbar grid????? Plz reply asap..
hey admin when i want to install apps it says application not installed please reply! How to put image owner??? Please fix link for mini patch!! Admin!! 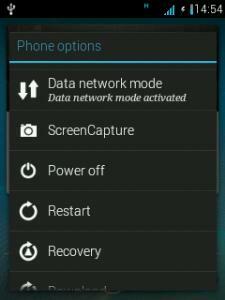 Someone port Evo x4 for galaxy pocket please? I SERIOUSLY need that mini patch becouse the status bar is force closing and you cant see some fonts. Fix the link please. The link just takes you to the rom download page. -_- Thank You.